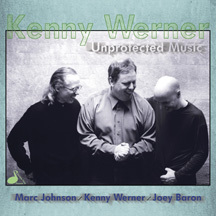 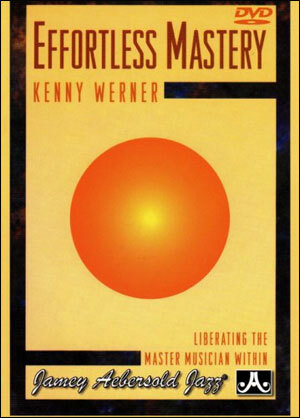 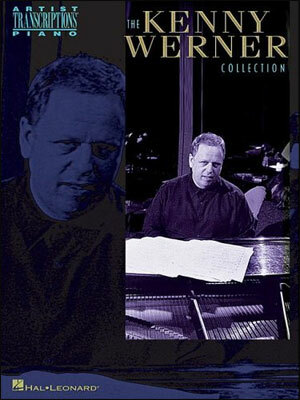 This DVD features noted pianist/author Kenny Werner speaking before a packed house of musicians and educators about the principles of his popular concept, "Effortless Mastery." 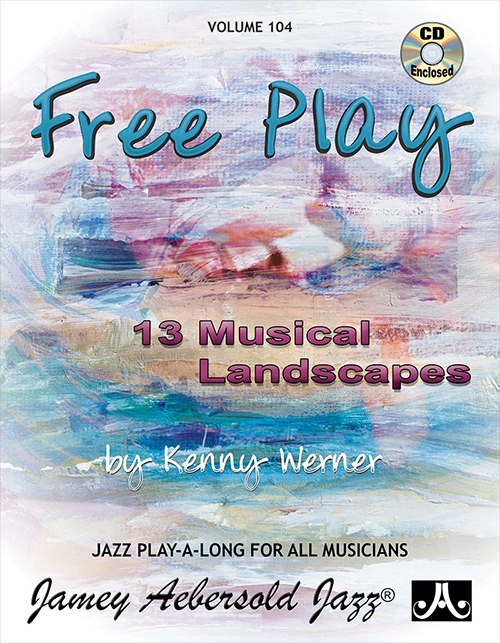 The book/CD by the same name has had a profound impact on thousands of musicians all around the world, allowing them to reconnect with the joy of playing music at any level. 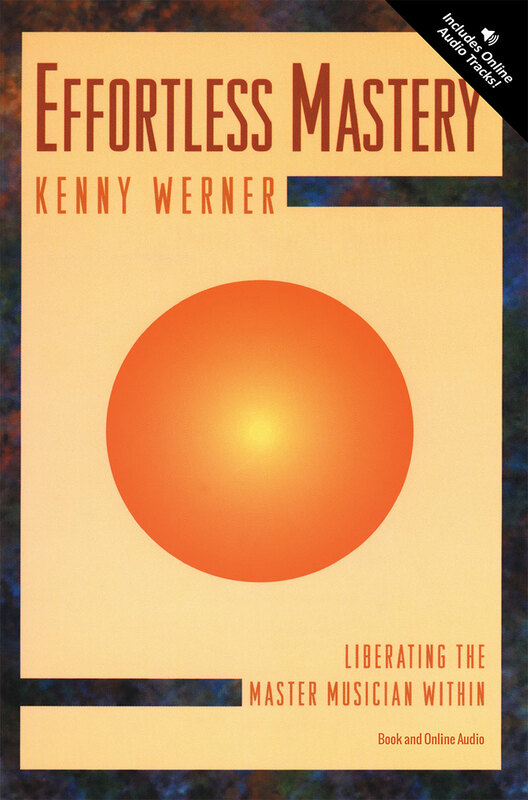 Listen in as he explains and expands upon the material in the popular book. 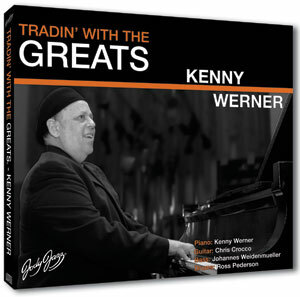 Inspiring and insightful.